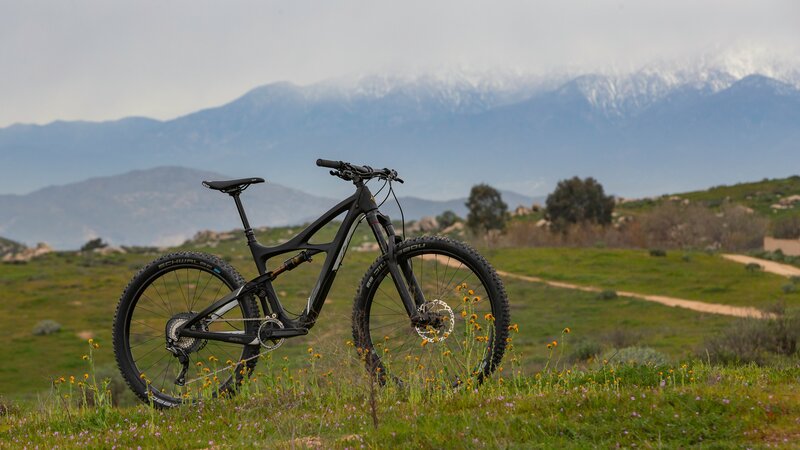 Ibis has been making some of the most fun mountain bikes for over 30 years now and they continue to produce some of the most sought-after trail and enduro bikes out there. 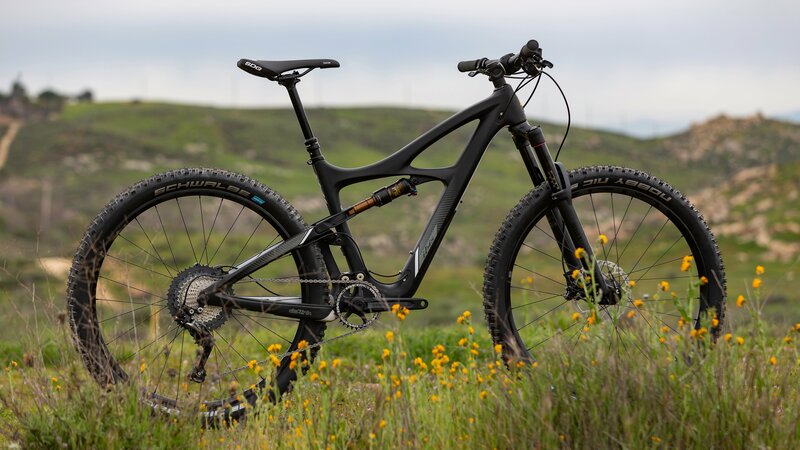 The Ibis Mojo 3 SLX Jenson Spec-B Bike is a Jenson USA exclusive build that provides hours of endless shredding and fun on the trails, whether you're climbing or descending. 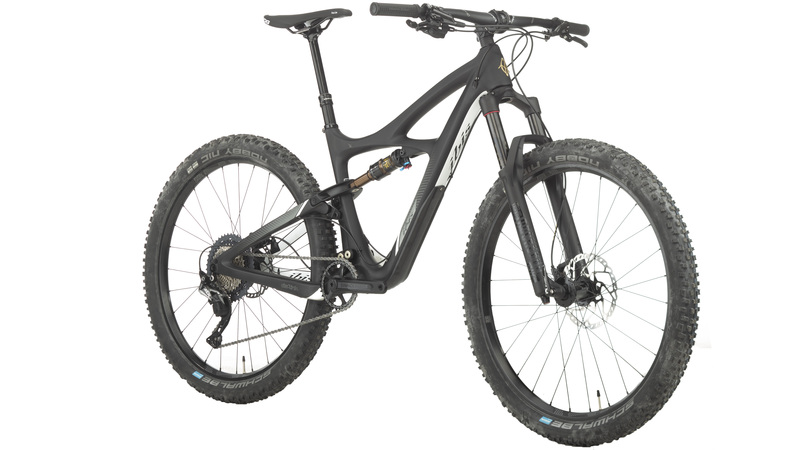 It is a carbon fiber mountain bike that has 140mm of travel on the front and 130mm of travel on the rear which makes this a perfect bike for aggressive trail riding or light all-mountain riding. 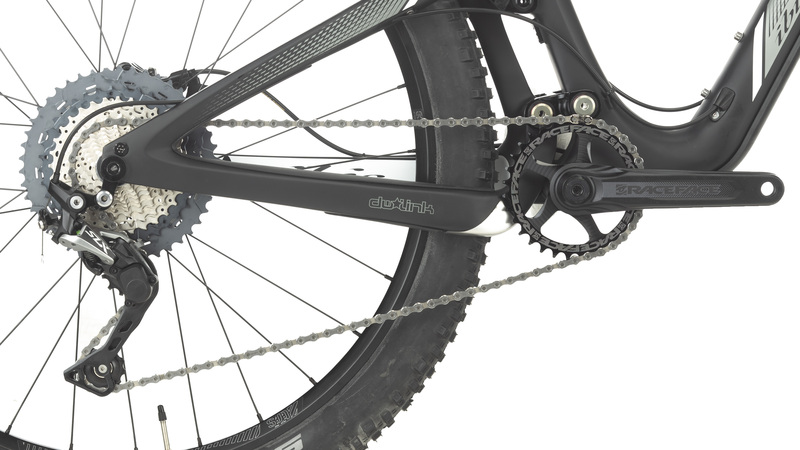 It is compatible with 2.25" to 2.8" wide tires so you can get the maximum traction for the terrain you're riding on. The Mojo 3 uses DW-Link suspension that performs beautifully through the mid-stroke and remains smooth and predictable through the entire range of travel. 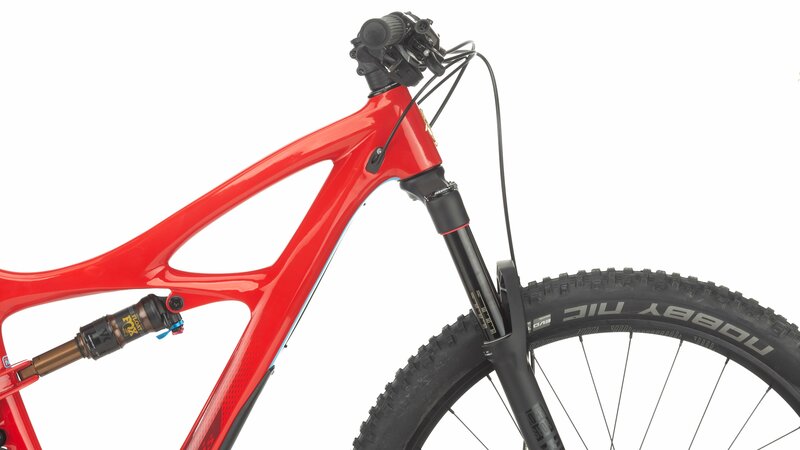 Not only is the suspension smooth, but it is also incredibly efficient. 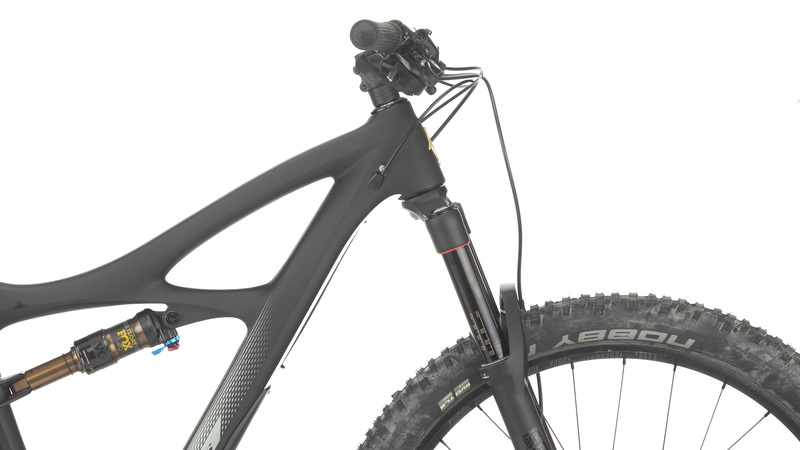 With a RockShox Pike RC Boost fork on the front and a Fox Float Factory DPS rear shock, this will be an incredibly lively bike for all the trails. This Jenson USA exclusive build comes with a Shimano SLX 1x11 drivetrain that offers simplicity and efficient shifting. 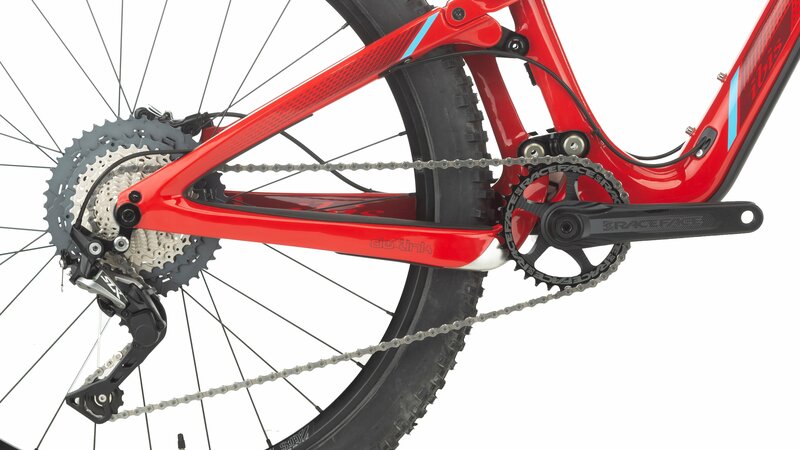 It features a Shimano SLX shifter, rear derailleur and an 11-46 cassette that will provide plenty of gearing for just about all terrains. When it comes to descending, the Shimano M6000 hydraulic disc brakes provide the confidence-inspiring stopping power needed. 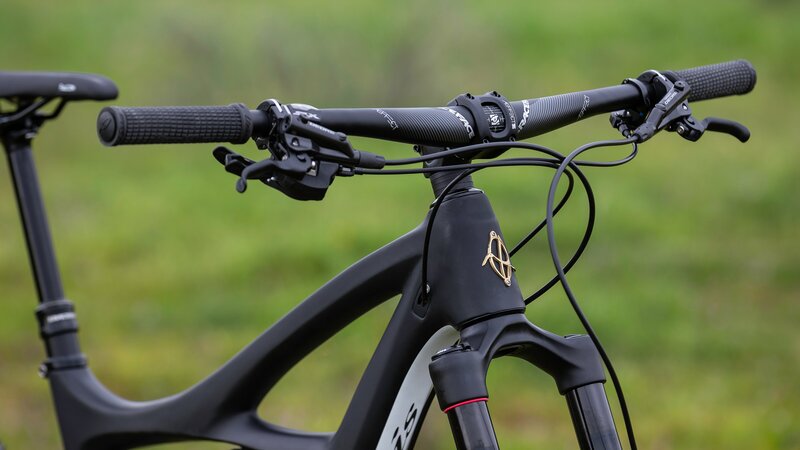 The RaceFace Aeffect Dropper Post will allow riders to climb efficiently with a fully extended seatpost and then allow the rider to descend safely with a lower center of gravity. 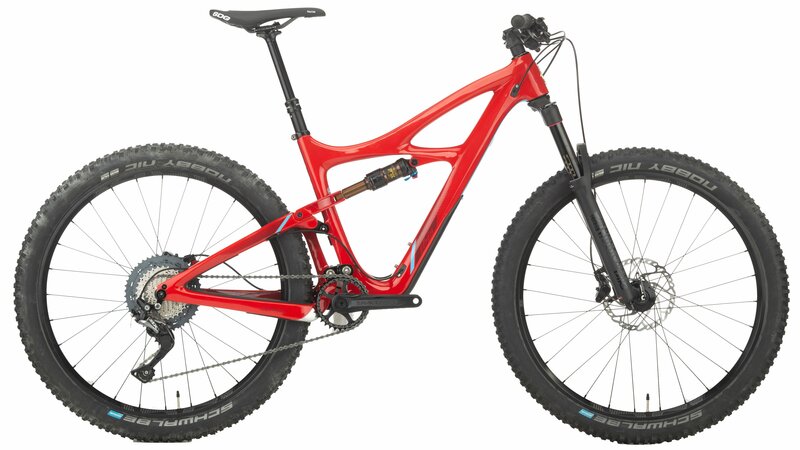 On top of all this, the bike rides on E*thirteen TRS 27.5" wheels. 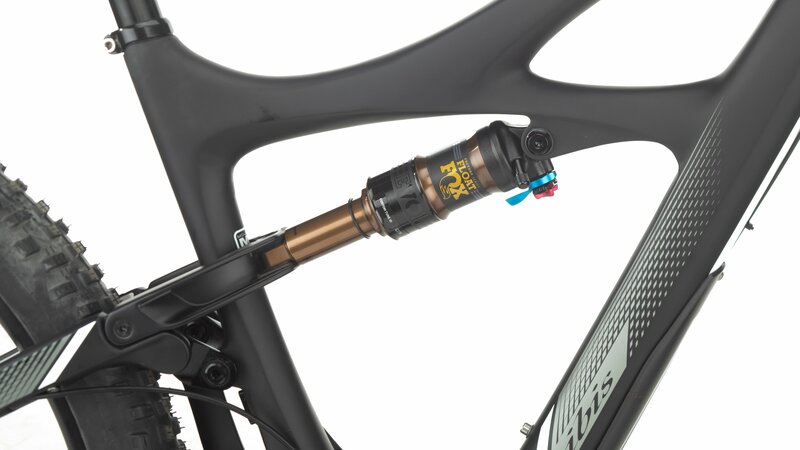 This provides a tubeless ready setup so you can run lower tire pressures for increased traction and fewer puncture flats thanks to the tubeless sealant that you would use inside the tires. If you're looking for a mountain bike that provides endless fun on the trails, then you'll love the Jenson USA exclusive Ibis Mojo 3 SLX Jenson Spec-B Bike. So I bought this version of this bike because I wanted the red paint job. I also bought the 2019 Fox Factory 34 shock to replace the RockShox fork, and got a 30mm rise handlebar as the 10mm rise bar was too low for me. I have a half dozen rides on the bike so far, and I'm loving it. The suspension is so plush, it does feel like it has more than the 130/140mm's it's spec'd with. It climbs very well in the open position, and for longer climbs you can flip it to the pedal position and it ads that little extra firmness if you'd like, but it's not necessary. 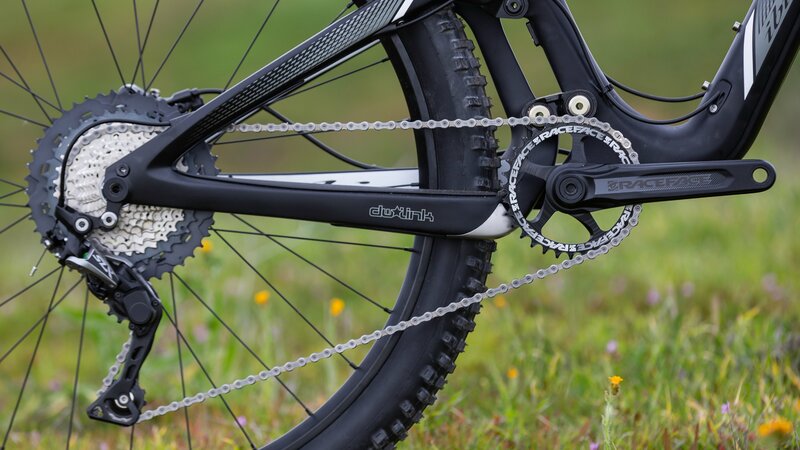 With its short chain stays, this bike likes to carve. You just have to start thinking about direction changes, and it's done. It's so flickable, quick, and fun. It's also a capable descender that prefers it when you pick your lines to avoid obstacles, but with the plush suspension and 2.6" wide tires, it doesn't fuss much when you decide to bull dozer over stuff. The other specs aren't the fanciest, but they're proven and reliable and do their job. My 1 complaint is the dropper post length. For a medium size bike I think that 150mm travel is too much. I have the post in as far as it can go, and have to use some of that travel to get the seat at the right height for me. So when I put the seat down, I can't get it back to the proper height without stopping and setting it manually. I'm 5'8" with a 30" inseam. Other than that, this is a fantastic bike, and Jenson has the best price I could find for a new one anywhere. They shipped it pretty quickly, it was packaged pretty well, and it really was ready to go in 3 minutes. Two thumbs way up from me!! 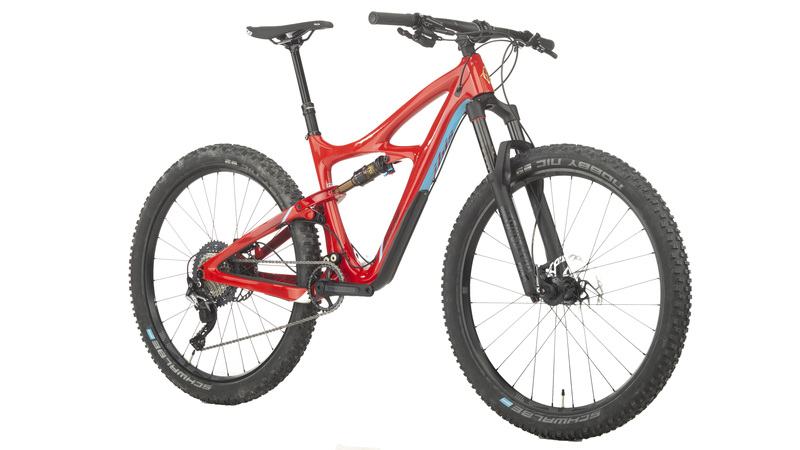 Does this bike come setup tubeless? BEST ANSWER: No. The wheelset and tires are tubeless ready (of course). 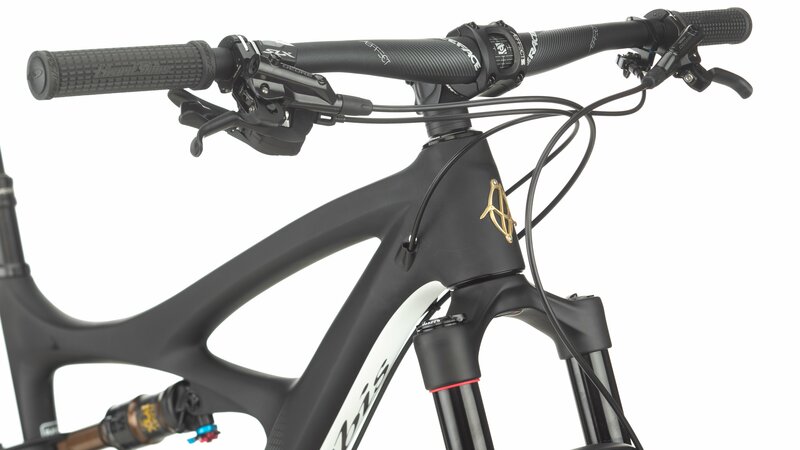 But most retailers won't ship bikes with sealant inside due to leaking during shipping. Very messy! 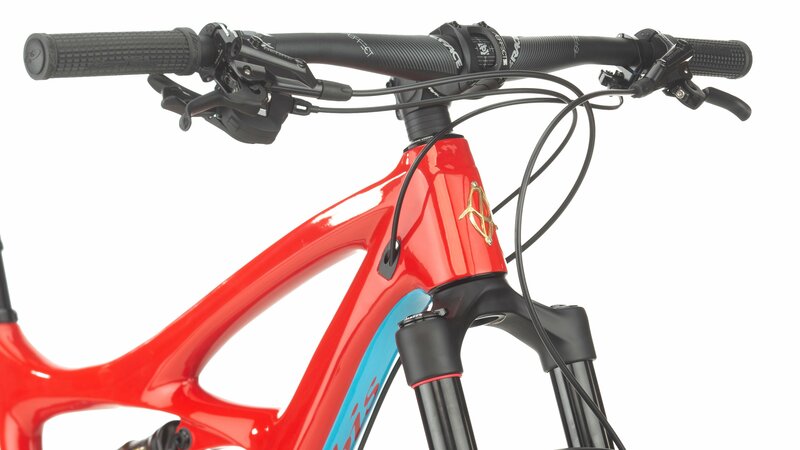 Can you swap the stock brakes for SLX breakset? BEST ANSWER: I'm sure they can. But you would have to pay for the upgrade. Btw, Shimano Deore M6000 brakes are pretty good already! BEST ANSWER: Yes this is the 2018. I purchased one in black and have been very happy with it. 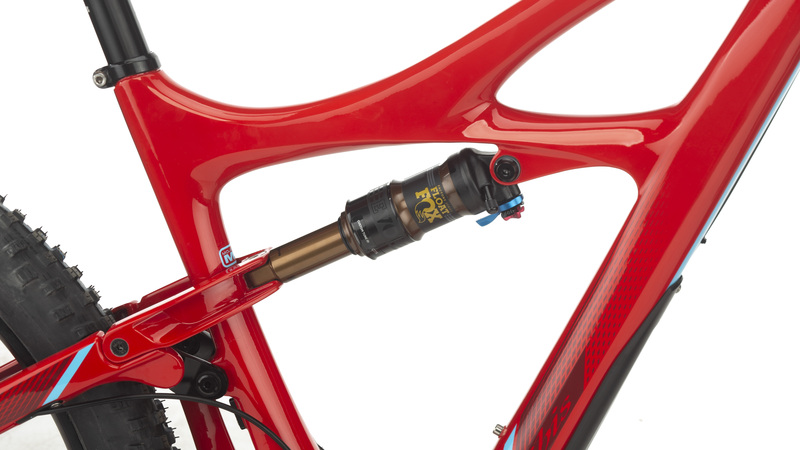 what year is this component group (SLX/Rockshox? Or is it a "jenson" kit? BEST ANSWER: This is an exclusive build put together by JensonUSA, hence the great price for the component set.